Some bug fixes, remaining bugs and new bugs! The latest updates were very good and they included some good bug fixes and now we have a faster and more efficient telegram X but unfortunately still sometimes the application goes black (or white) and not responding... another thing is that rarely you can not see the back button and you have to close the app from app switcher and reload it cuz its the only way..
And at the end, we have two good options in previous updates which are removed in the latest updates! 1. 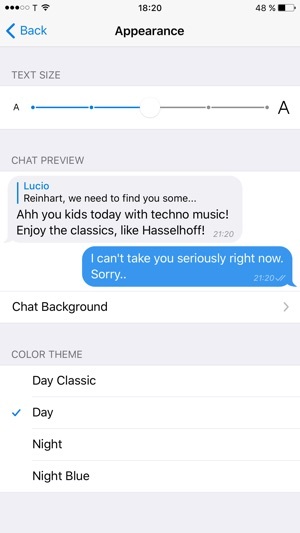 Now you can not refer as easy as before to unread messages just by tapping on the “chat” button and you have to scroll down on chat boxes to find them! 2. We used to tap on the top side of the iPhone X to easily go to the very first messages in a chat box before, but now by tapping on the top you just refer to a few messages ago! Gifs being played from the beginning in full screen mode! 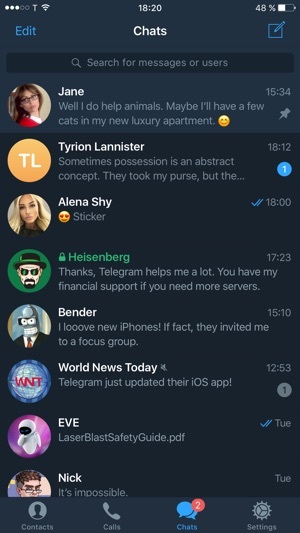 I had a suggestion to help Telegram become even better. As far as I can remember when I wanted to play a gif on full screen it would continue from where it was being played before the full screen view, but now I always have the problem of gifs being played from the beginning when I click on them to see them on full screen. I would be glad if you add an option in settings where users could choose whether they want the gifs to start from the beginning when clicked on them or not. I’m sure there are a plenty of users out there who are frustrated with this new change. So, I’ll appreciate your consideration regarding this issue. 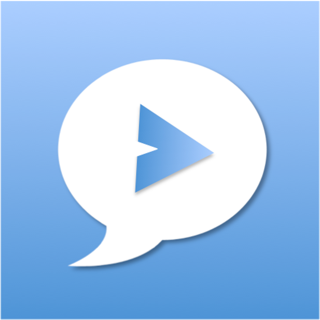 This this is the best messenger app I have used. but it’s have a problem; the developers don’t release updates in a exact period of time! Like google apps! So it has lots of bugs! 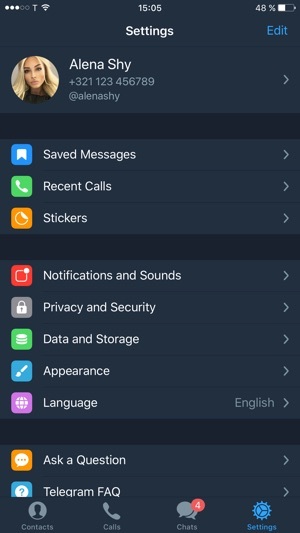 For example when we want to send audio message app is doesn’t work so I have to close my app and reopen it again, Or in telegram when somebody Send us a forwarded message; In the right side of the message has the little circle to sand and forward the message to others Or save in the saved message. 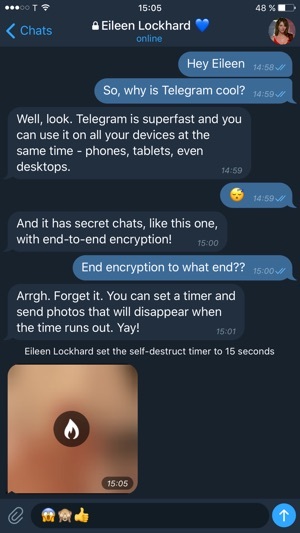 This feature is very useful so I hope to use this feature in Telegram X.
I hope these problems solve as soon as possible and we can get updates immediately. Although one of the best feature on this app is working very better of proxy than working them on telegram, because of this feature I use Telegram X.